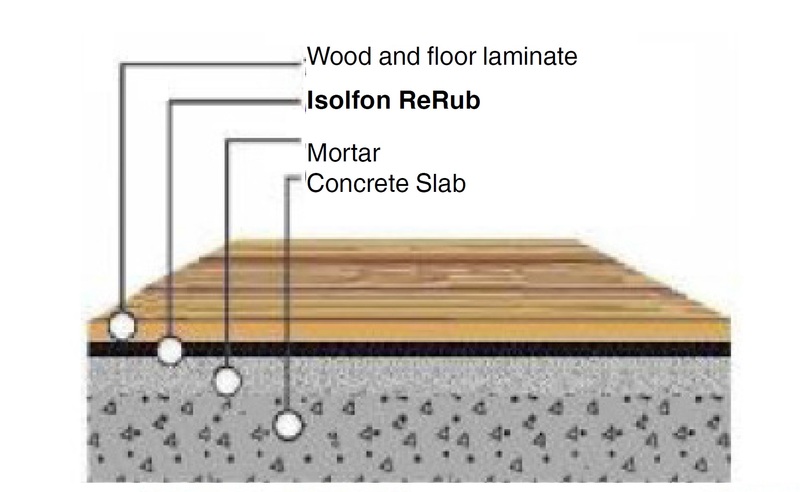 ISOLfon ReRub Recycled rubber sheets are produced with a combination of recycled elastomeric compounds, coming from the recycling end of life tyre rubbers(ELT), bonded with polyurethane glue. 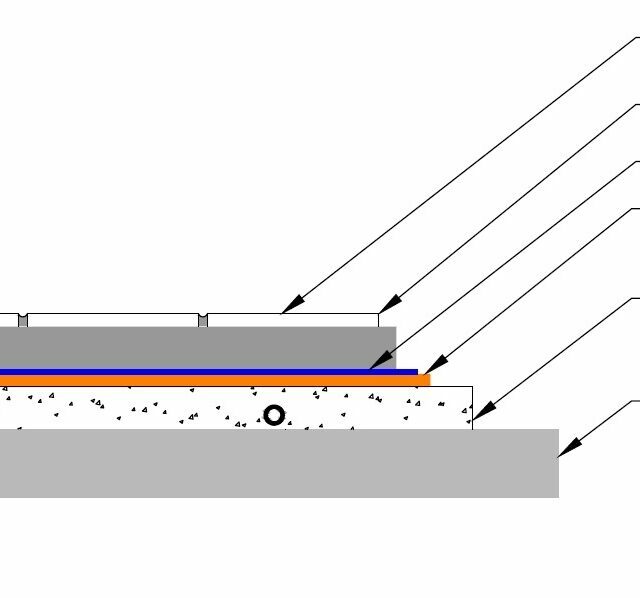 It can be applied to a wide temperature range and it also has remarkable mechanical resistance to impact, compression,friction etc. 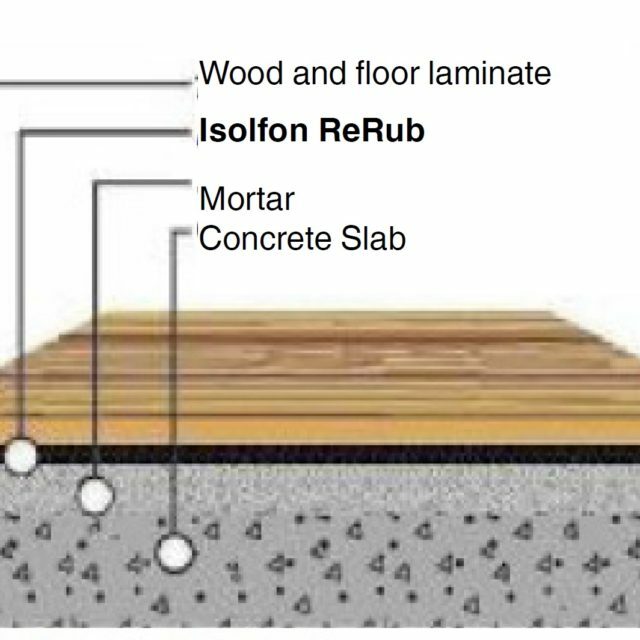 ISOLFON ReRub is resistant to common chemical environments, moisture and oils. 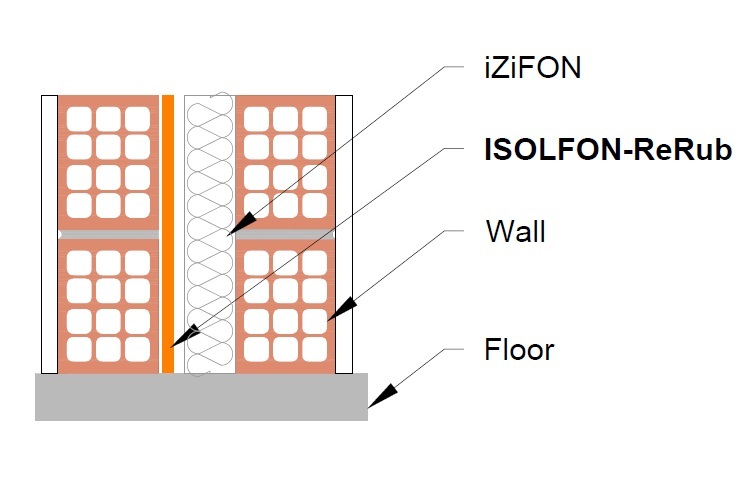 •Walls: Fixed with mechanical support (plastic nails) or appropriate glue. 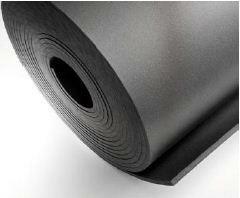 The joints between the sheets should be sealed with appropriate tape. 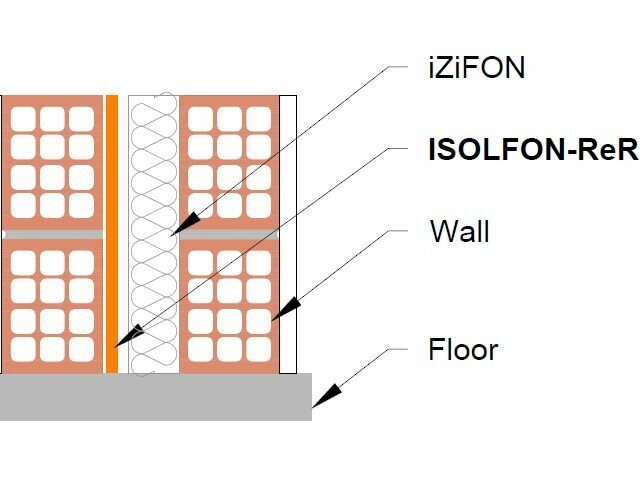 •Floating floors, especially in large load applications (commercial and industrial areas, warehouses with vehicle traffic etc). 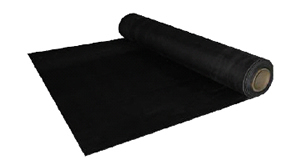 •Antivibration underlay sheet, specifically used in renovations where available space is restricted. 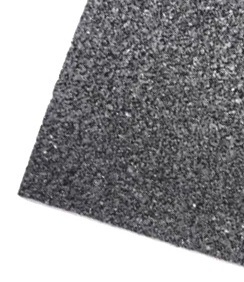 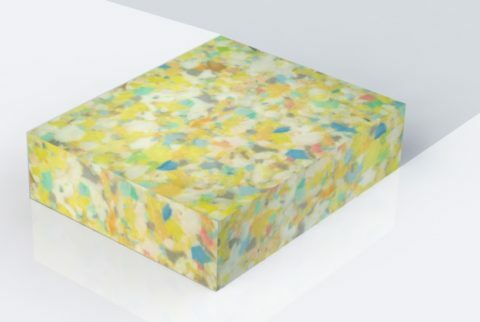 •Airbourne noise insulation for walls, especially when used with dry wall.